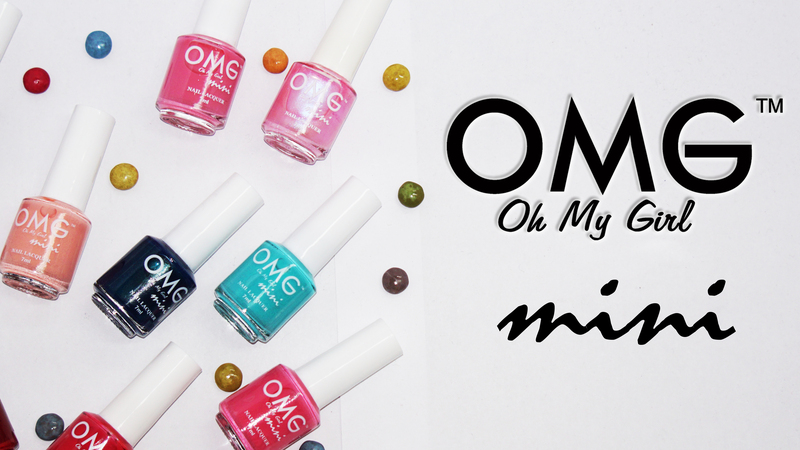 This will help you to be a better nail artist and be inspired by OMG Nail Polish! NAIL TIP: How to make a perfect nail polish with the opposite hand? If you have a problem applying polish on your nails using your non-dominant hand, take a break from reading this! 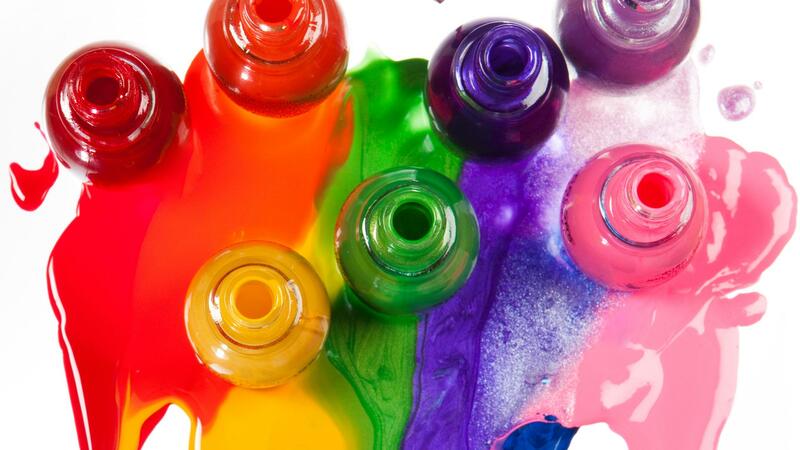 Nail Tips: How to make your nail polish long lasting? 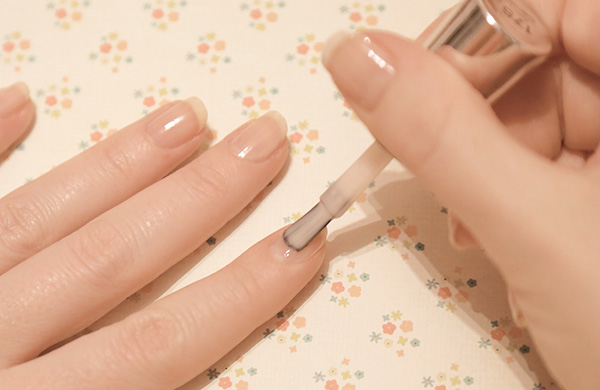 Want tips on how to make your nail polish long lasting? Check this out! Without colors, the world is pure transparent, imagine that. But with colors, the world is purely alive. How is your nails during rainy seasons? I know that we can not avoid wet feet during rainy days. It is because of the logged streets that we go through. It has a lot of germs and bacteria that can cause us unhealthy nails and skin too. So I will share to you the 5 tips to take care of your feet during rainy season.